Learn how to capture that perfect twilight photo on a Granville Island at Night tour with Vancouver Photowalks, or meander through soaring trees and dense West Coast forest with a First Nations interpretive tour of Stanley Park on a Talking Trees Tour with Talaysay Tours. 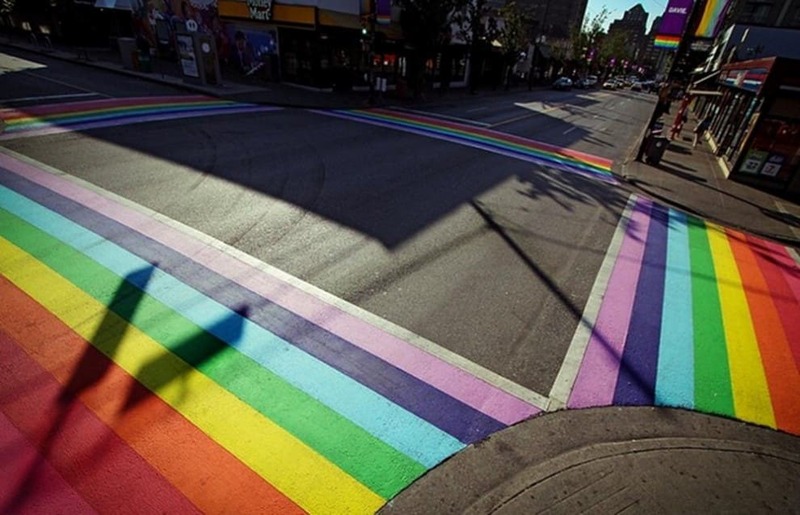 Wanting to have a feel of the famous Rainbow Crosswalk? Visit Davie Village in Downtown Vancouver and have a feel of the Vancouver’s gay nightlife scene. You’ll be surprised how fun and thrilling it can be. Dance clubs after dance clubs, experience some of the world’s hottest DJs. Sports oriented person? Worry no more since Davie Village also have LGBT-friendly sports bars and bingo games. Don’t forget to watch out for some fabulous drag queen and strike a pose. Snap! More family and kid friendly activities await you this week! Ice Skating is still free at the Robson Square Ice Skating located at the corner of Robson and Howe in downtown Vancouver. Open Sundays to Thursdays from 9 am to 9 pm and 9am to 11 pm on Fridays and Saturdays. Watch Family Favourites Movies – a kid-friendly film show at select Cineplex theatres for just $2.99 at 11 am. It’s not free, but it is extra cheap!